It was an intimate event with only a handful of mommy bloggers, hosted by celebrity moms Isabel Oli and Denise Laurel, and special guests Camille Prats and Issa Litton! And the topic for the day? Parenting in the digital age. It’s very helpful since today’s kids’ hands are always with smartphones or iPads. I won’t deny that Rain loves her iPad and I let her use it. I’m sure most of you do too. Some moms opt not to let their kids play with iPads until a certain age. But I know that majority of moms have no problem with their kids playing with today’s technology. Like me. It keeps them busy for instances when you need to focus on something else. Or in my case, using educational apps to aid Rain in mastering her ABCs and numbers. There are a loooooot of really nice educational apps out there. Seriously. It’s not just about games. I was happy to hear that I was not the only mom who allowed her child access to her iPad. But the question is, how can we responsibly use technology for the benefit of the whole family? 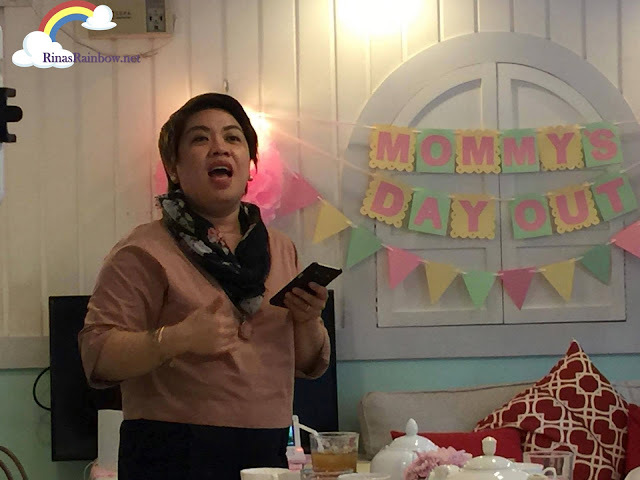 Renowned psychologist, guidance counselor, lecturer and author Michele S. Alignay lead the discussion and explained the role and relevance of technology in managing the family and the home in this digital age. For little children, tablet time should be a co-engagement activity. I know parents can be very busy but we should find time to play your kids’ favorite apps WITH her. And not only use the games or videos on the iPad so we can keep them preoccupied while we do our own thing, ending up in a scenario where mom and child are both focusing on their gadgets and not talking. Now, I make sure that whenever I can, I watch those toy videos that Rain loves so much with her, and discuss which toys are cool or not. Or play educational apps like Daniel Tiger, Crayola apps (http://www.rinasrainbow.net/2015/09/my-app-pick-crayola-colorful-creatures.html) , or even dress up Barbie apps. It’s a great bonding time with your little one, at the same time you get to see how she understands what she is playing or watching. Speaking of understanding, another thing that stuck with me during the chika time is that your kids should reflect on what she is watching on her tablet. Especially when accidentally watching something that is not exactly age-appropriate. When you’re watching with her, make sure you discuss with her why it’s not nice, or what she should do if it happens to her or to a friend. And because we cannot always physically be there to monitor our kids tablet activities or usage time, this is when PLDT Home comes in. This is our chance to really take advantage of the awesome technology now available in our hands. Thankfully, PLDT Home embraces parenting in the digital age and believes that the strongest connections are at home. Amidst all the technology, I believe that the best advantage is being able to connect with your family and check up on them even when you’re out of the house, and also limiting their tablet usage so they have more time to play outside and be kids! 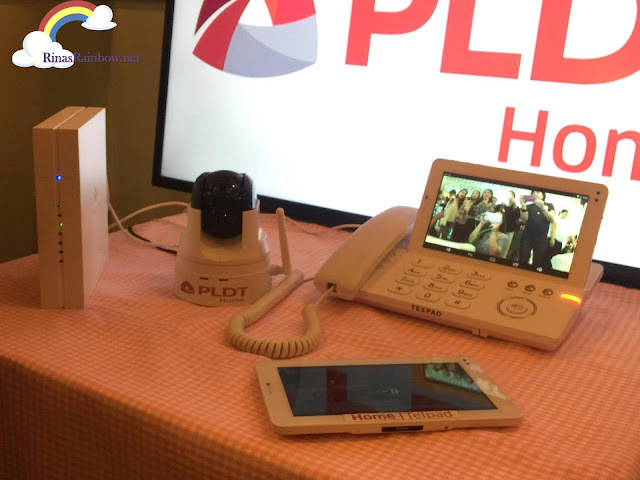 And PLDT Home makes this possible with their awesome products below! Manage customized profiles FamZone is coming out soon. Scroll to the end for details! 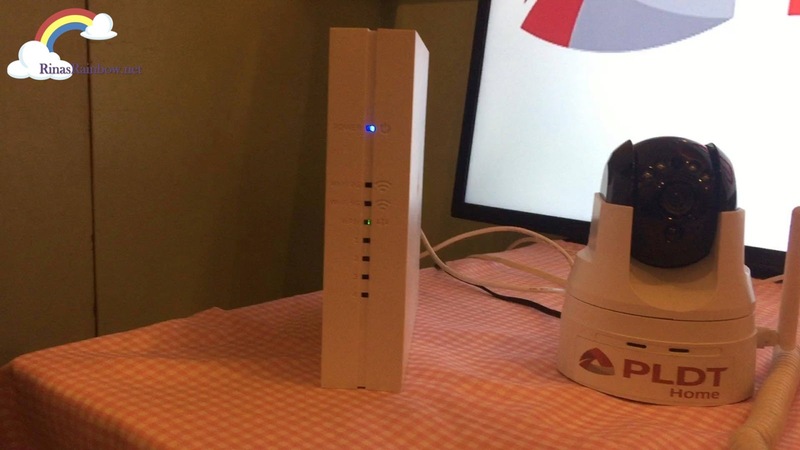 Then there’s PLDT Home FAMCAM, a reliable home monitoring system that you can view through your smartphone (with internet connection of course). From your smartphone, you can pan the camera up, down, left, or right just by swiping your screen. It also has night vision so you can still see what’s going on even if the lights are closed in the room where the Fam Cam is set up. 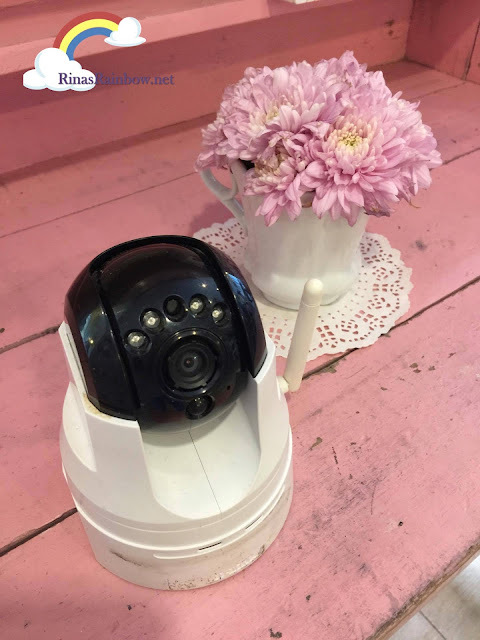 It has a memory card slot so it can record, and it also has speakers so you can talk through the Fam Cam like a walkie talkie, and your family will be able to hear you and speak with you as well! You can monitor your kids at home to give you peace of mind, or monitor your kids’ yayas as well to make sure they’re doing their jobs. 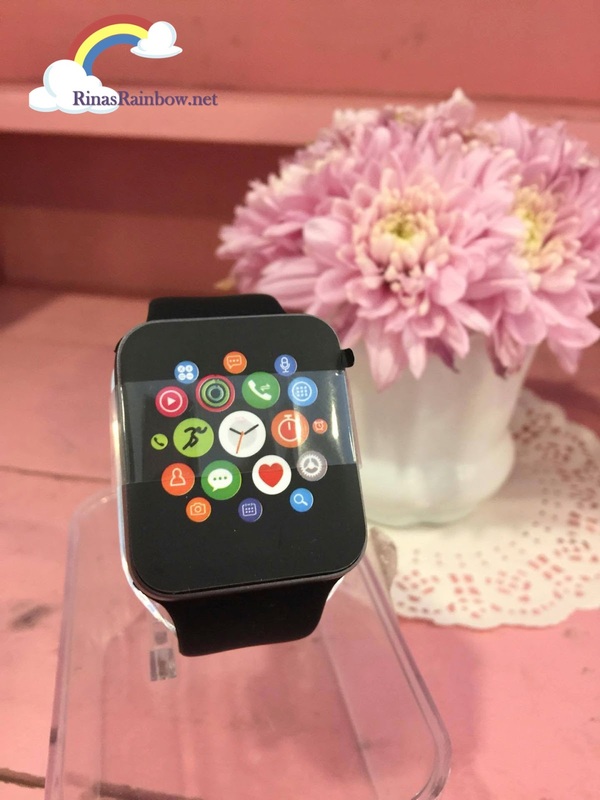 This Smart Watch could possibly be the coolest new gadget from PLDT Home. PLDT Home Smart Watch is not only cool but super helpful too! Not only does it receive and send messages, receive calls, has music or take photos via remote, it gives you security too! 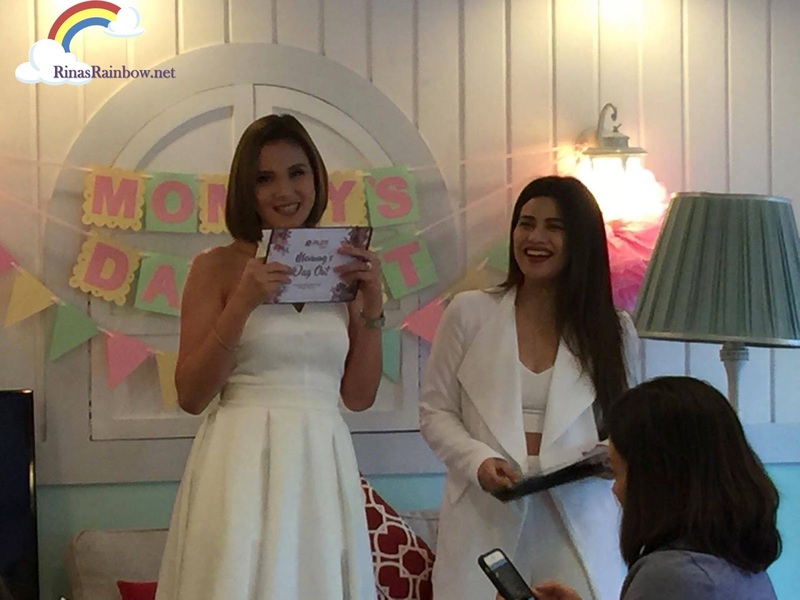 One mom shared that she uses this already with her child whenever they’re out in public places. She makes her child wear this watch, while it’s synced to her smartphone. And in case her child walks far away from her, at a certain distance, her smartphone alarms. It’s an awesome way to make sure your kids are always within a safe distance from you. At the end of the lunch, I left with a good feeling of security, knowing we moms have the power to guide our kids to make sure they’re using technology in a safe way, and within the right usage time. And of course more importantly to be able to monitor them and have peace of mind even if we’re away. Thank you PLDT Home! 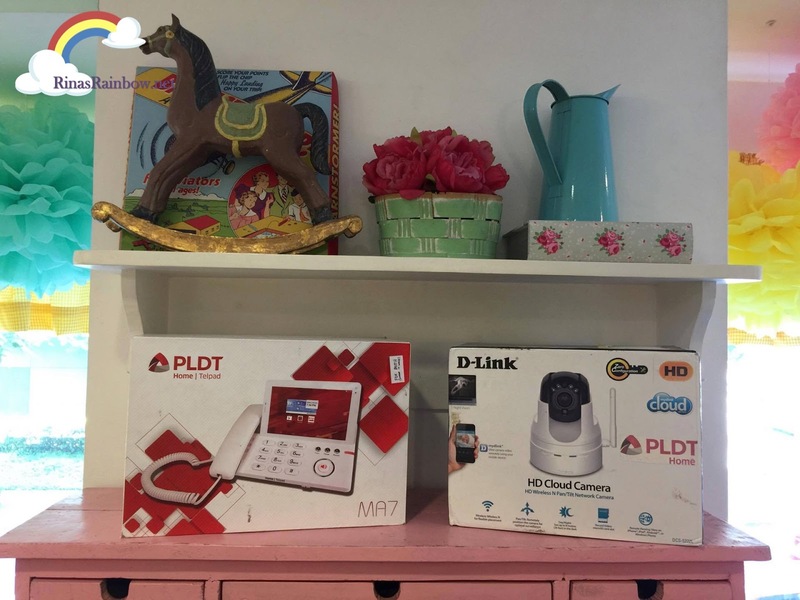 To know more about these products, drop by the PLDT Home website. FamZone Box will be available at P299/month. FamZone app will be available at P149. 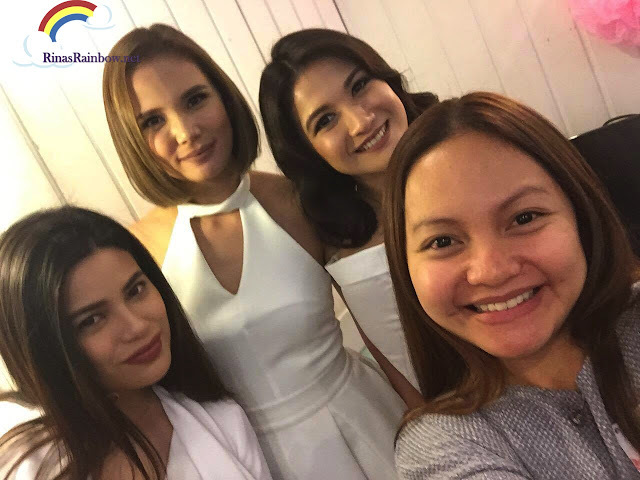 Groupfie with Isabel Oli and Denise Laurel, and Camille Prats!!! Unfortunately, having an expensive IWC watch means constantly worrying the purse will get stolen or damaged. With a breitling replica uk or other replicas, the money risk is much lower. Many people enjoy changing rolex replica watches with certain outfits or for different occasions. They might use one purse for work and one for fancy dinner parties. Buying cartier replica enables them to get more for their money. 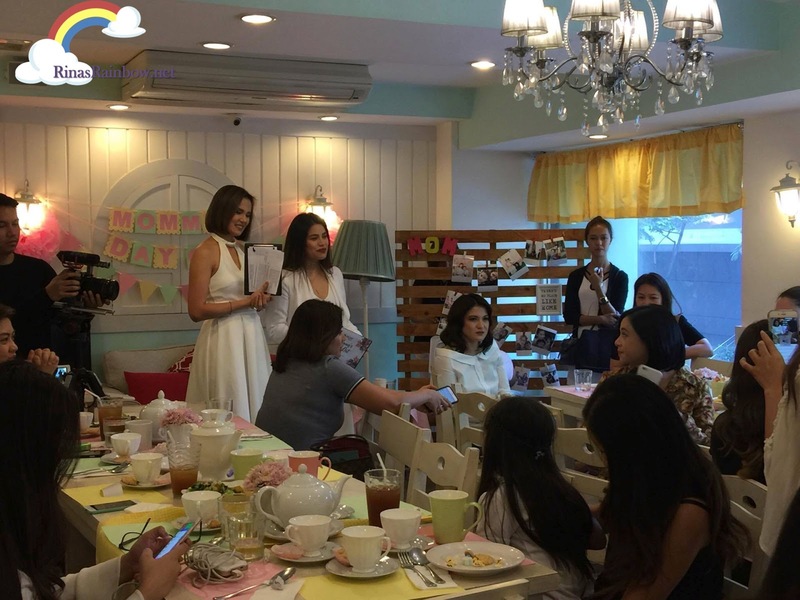 They can buy several replica purses for the price of one genuine designer bag. rolex replica sale are great to carry to formal dinners or dances, weddings, proms, and other extravagant events. rolex replica uk are available for almost any style and model available. For almost every top watch designer in the world, there are rolex replica sale to match. Some models to look for include Vintage, Specialities, Da Vinci and so on. The styles of replica IWC watches range from the simple, but elegant.